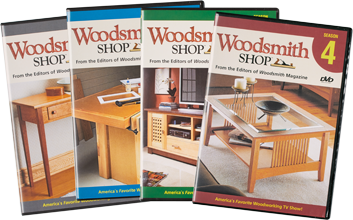 Bundle seasons and save. 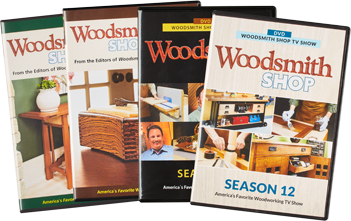 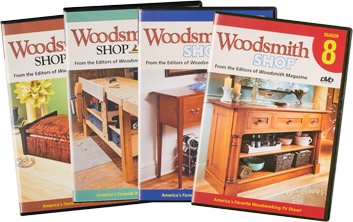 Get 4 DVDS of the Woodsmith Shop TV Show over 50% off. 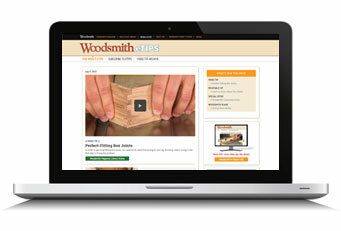 Download free plans and articles, plus links to additional plans.